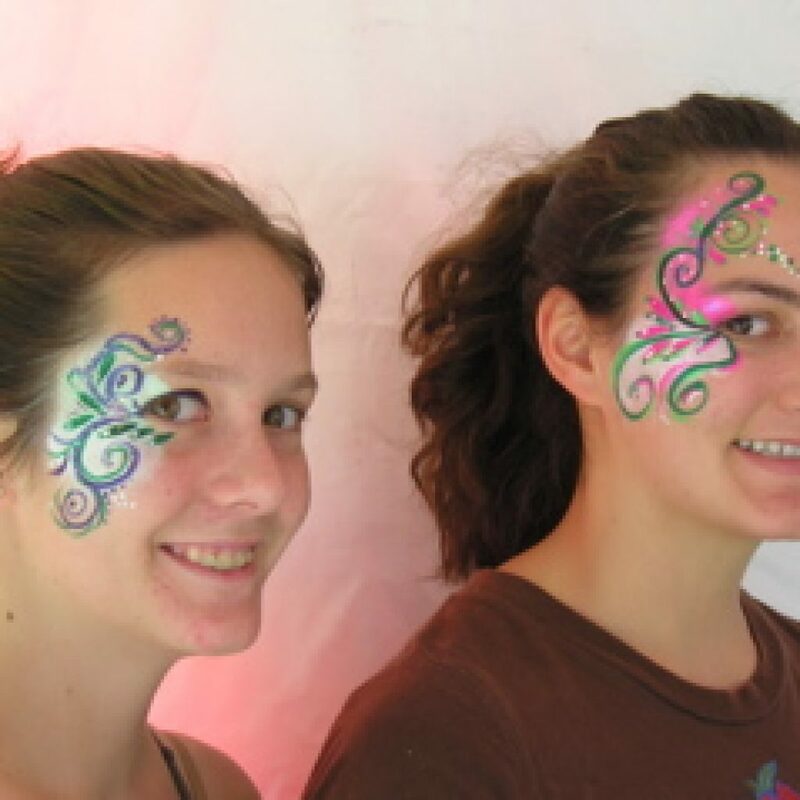 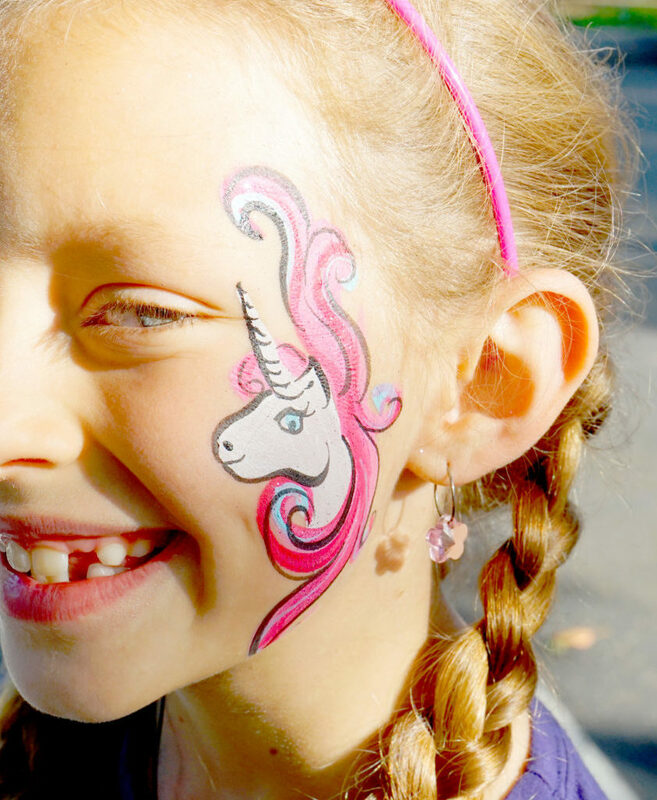 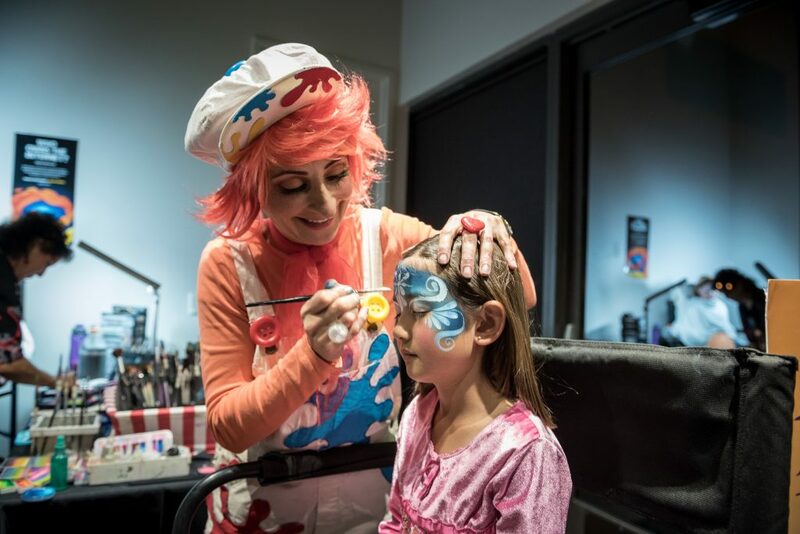 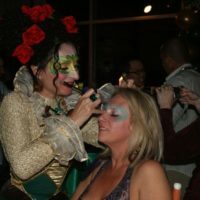 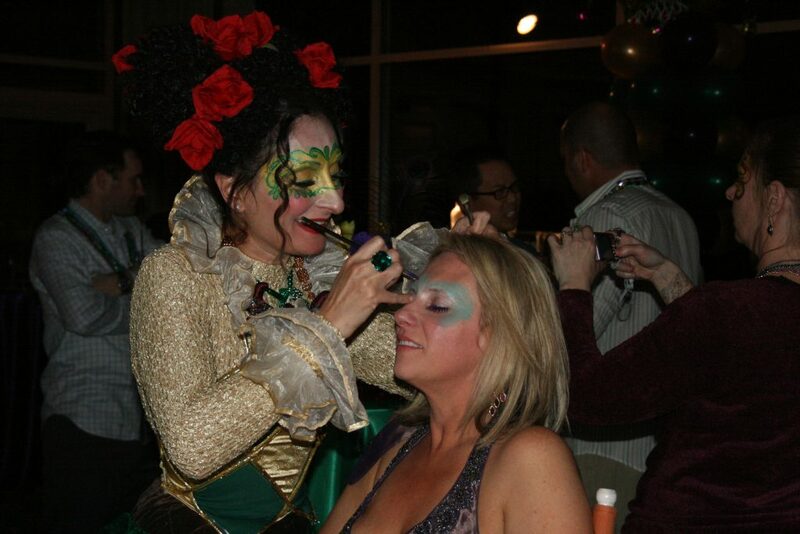 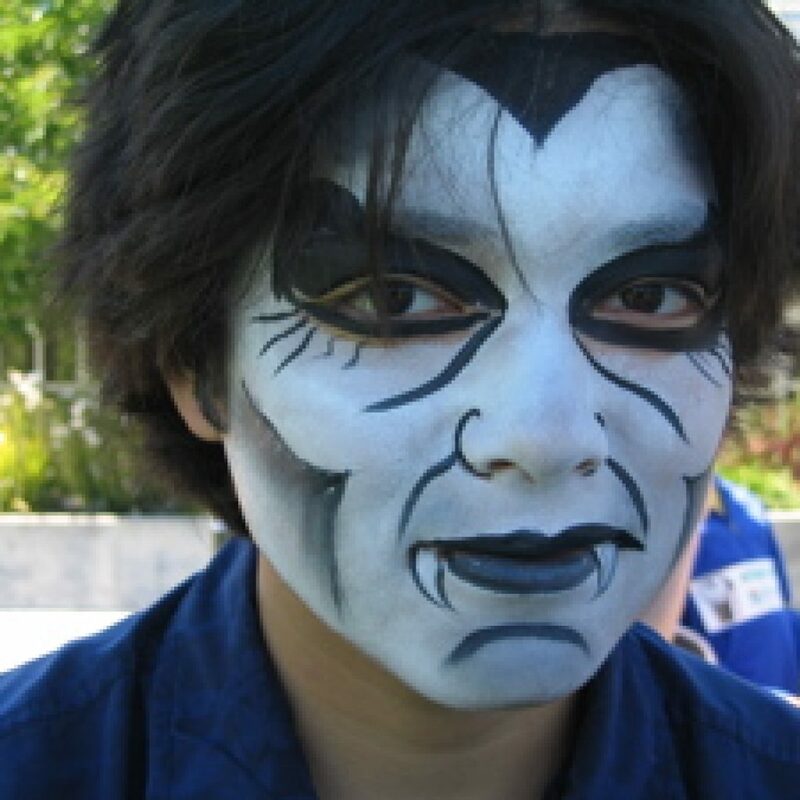 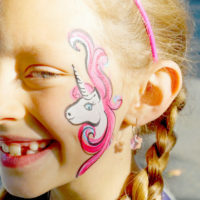 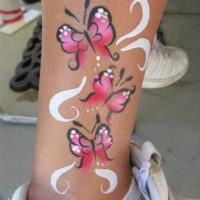 With a few strokes of a brush, our talented Bay Area face painters can instantly transform your guests into fairies, wild animals or wacky clowns. 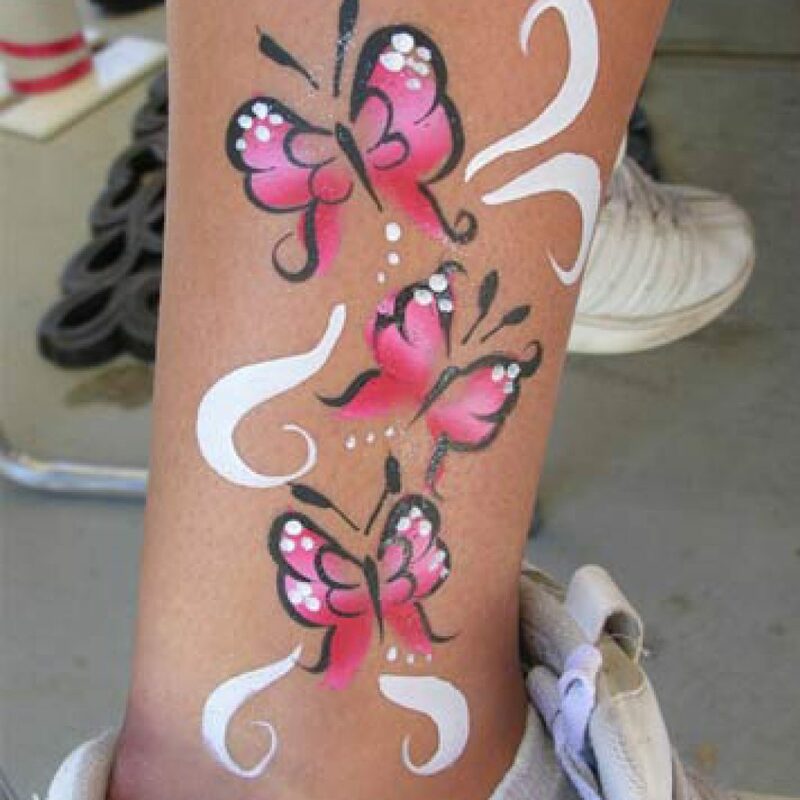 Great fun for little and big kids alike! 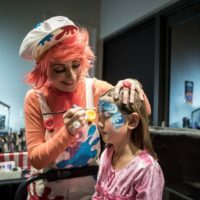 A vital element of any company event with kids attending, to enliven a birthday celebration for little ones, or to add some whimsy and pizazz to an adult gathering.